For your business to successfully reach its full potential you need to ensure that systems are in place that will provide accurate and relevant information. The MGroup believes that a robust accounting system provides the basis from which management can make key decisions. The MGroup have vast experience in implementing SAGE and providing advice on computer based accounting systems. In December 1997, we set up The MGroup Computer Solutions Limited (later a Limited Liability Partnership, LLP) to help our clients produce meaningful management accounts to tight deadlines. Since then we have become one of the leading Sage resellers in Oxfordshire. 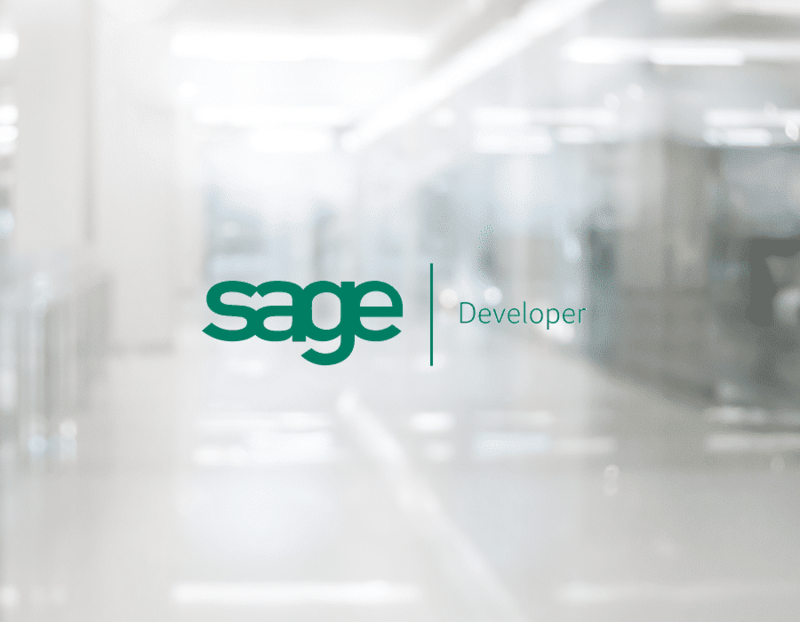 This well-established part of our business is now a fully accredited Sage Developer.